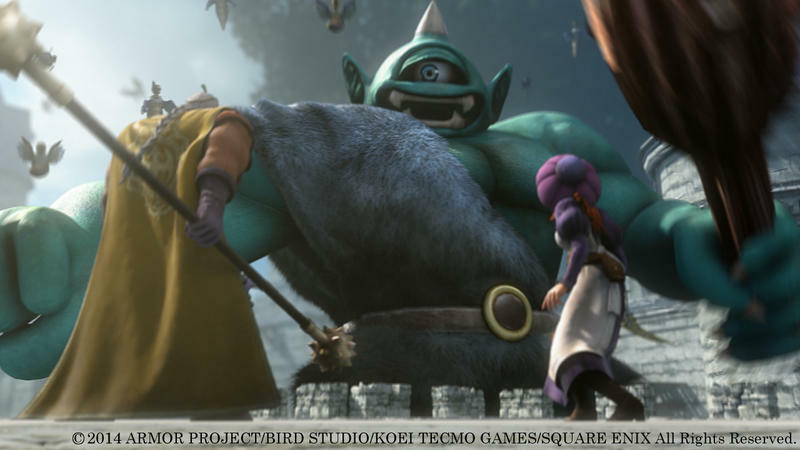 While fans (im)patiently await confirmation of Dragon Quest VII and VIII’s localizations after series creator Yuji Horii’s unscheduled announcement at Paris Expo, Polygon has published an interview from E3 2015 in which Square Enix claims the games might be localized if the upcoming Dragon Quest Heroes sells. 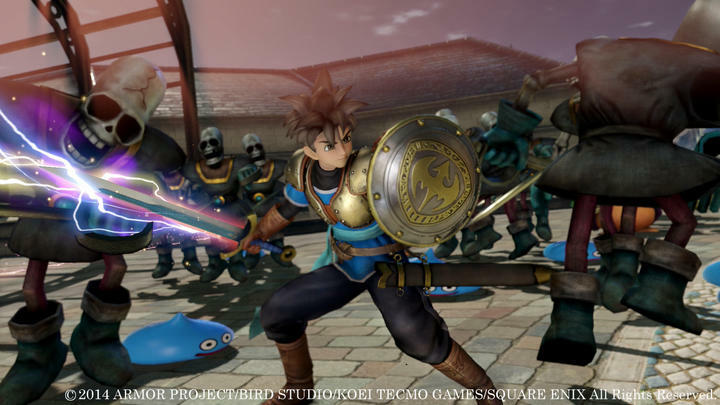 Fans are under the perception that their demands are being ignored since no new Dragon Quest game has been released since 2011 despite at least half-a-dozen being released in Japan during that time, but Dragon Quest Executive Producer Yuu Miyake claims this is far from the truth. 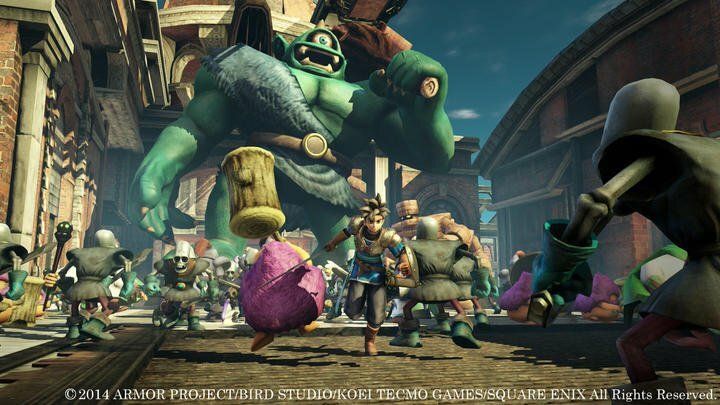 The team wants to localize these games, but the demand might be just not high enough given the series’ poor financial performance in the past. 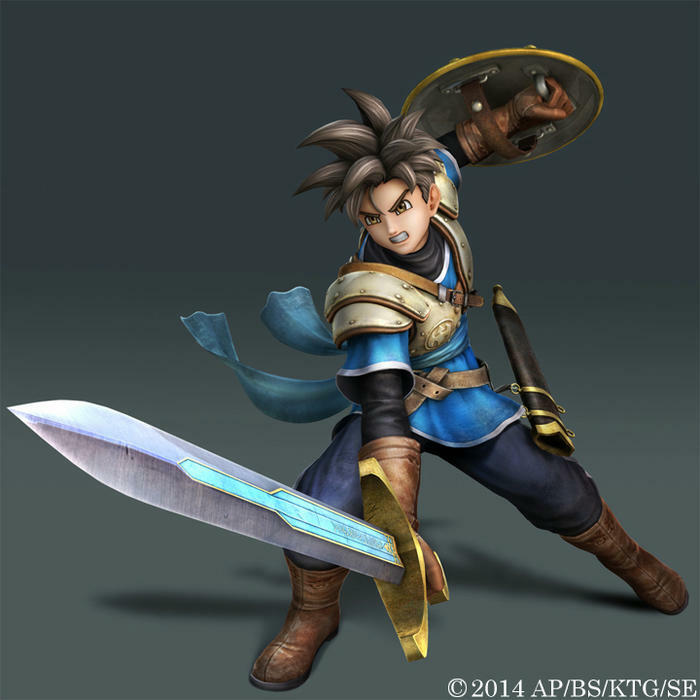 His sentiments echo the same statements that of Dragon Quest Mobile Producer Noriyoshi Fujimoto, who claimed that Dragon Quest VII could be possible if the audience was there last year. Ain’t no time like the present. 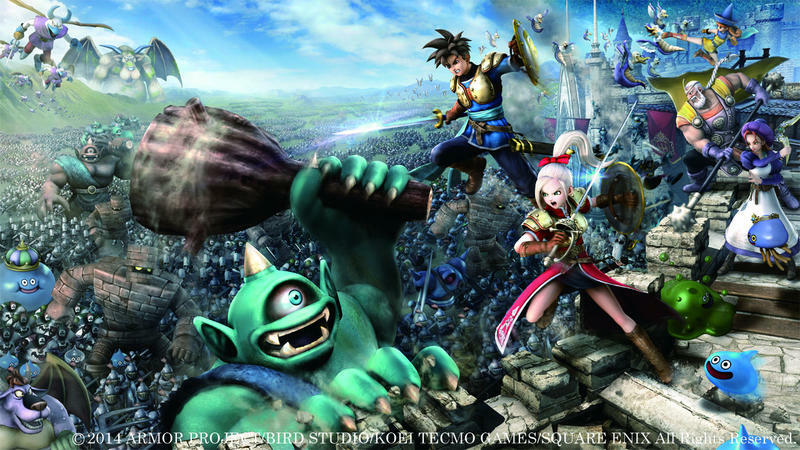 Miyake further expanded on his comments, saying the best way to show your love for Dragon Quest and tell Square Enix is has a place is to buy Dragon Quest Heroes when it launches in September. I have a problem with this sentiment obviously because you can’t gauge the audience of a Nintendo 3DS game with a PlayStation 4 release. 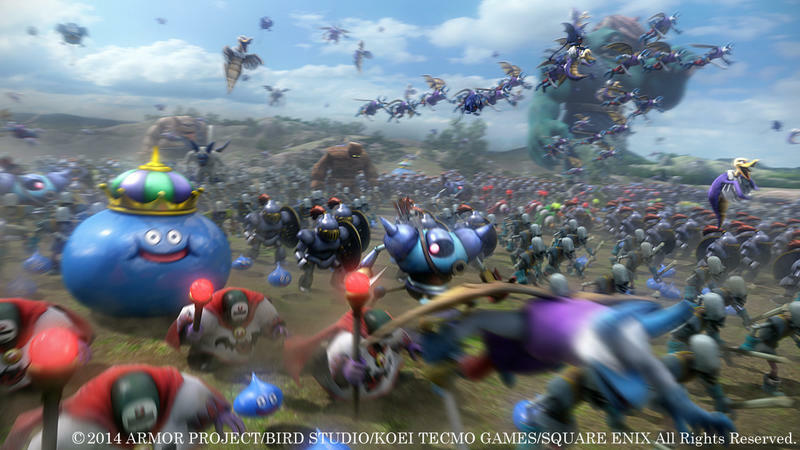 You also can’t judge the audience of a JRPG release with a Musou-style action game. 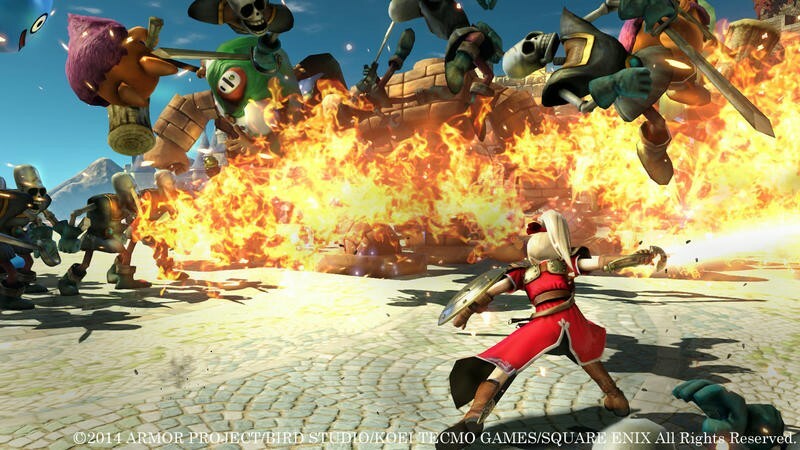 Dragon Quest Heroes developer Omega Force can run up and down the street all it wants claiming that Dragon Quest Heroes is different from other Musou games, but countless reiterations of its formula, not to mention promises of Hyrule Warriors being different, don’t exactly give faith otherwise. 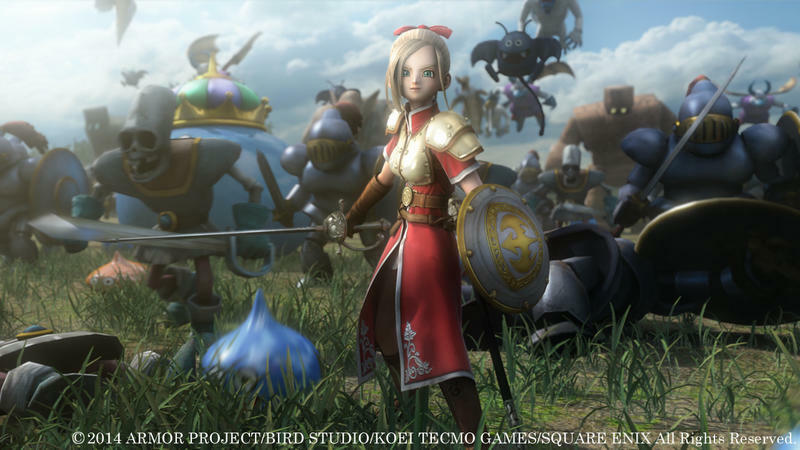 Miyake claimed that Dragon Quest Heroes was chosen for localization “because it’s an action game where all the characters are fully voiced,” and “It’s got more potential to sell here.” I thought Square Enix was past not putting enough faith in its JRPG audience. 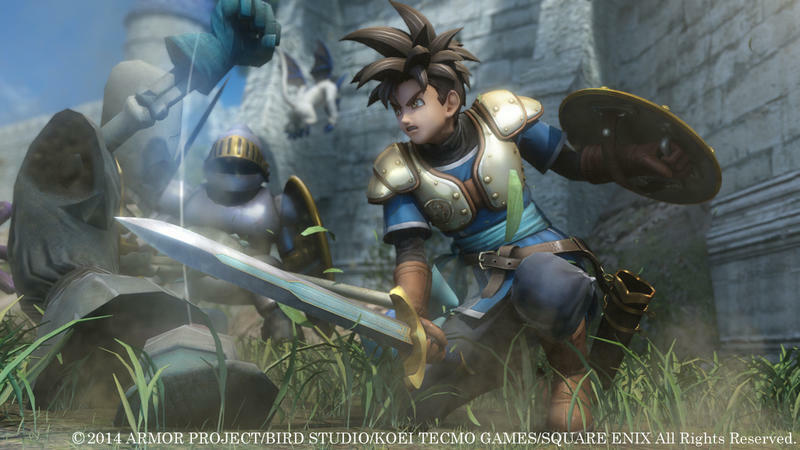 Again, this interview occurred back during E3 2015, before series creator Yuji Horii “confirmed” that Square Enix was localizing the Nintendo 3DS games this past weekend, so its information might be a little dated. You can believe what you want. 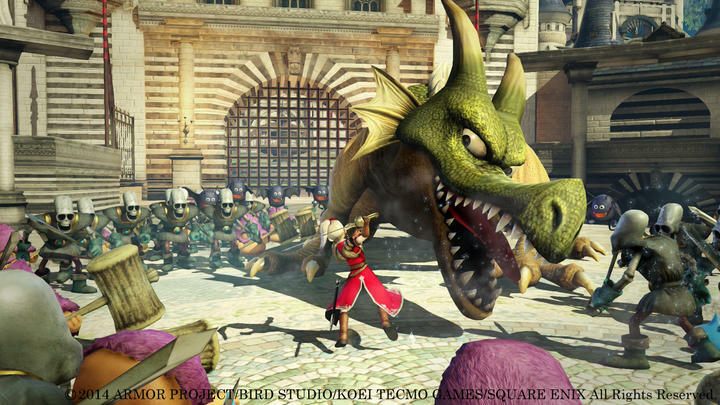 I get that Dragon Quest VII and VIII are enormous games and absolute hell to localize, but the bad press that accompanies their absence can’t be something Square Enix enjoys. It knows more than anybody that gamers never forget. Who knows? 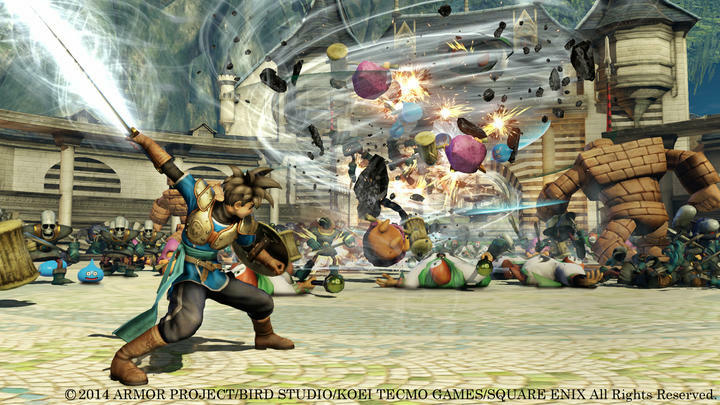 You might have another Bravely Default surprise on your hands. One million copies worldwide! A feat that Dragon Quest IX also achieved. 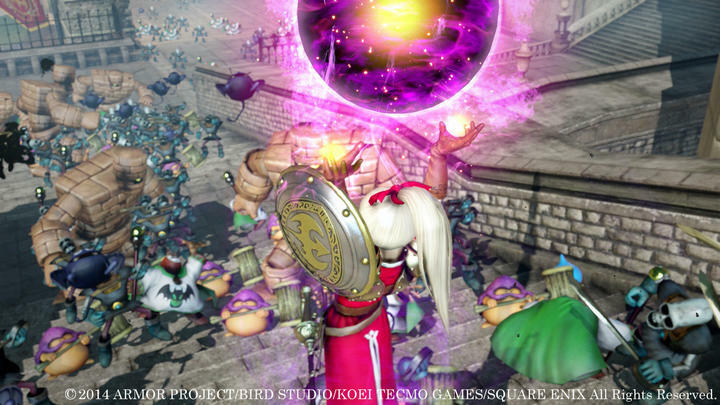 Dragon Quest Heroes: The World Tree’s Woe and the Blight Below will be released for the PlayStation 4 on Oct. 13 in North America.